The 19th century saw a generation of Romantic Travelers who redefined ways to observe places and people. They didn’t judge according to idealised success but rather the way people and places were able to generate emotions through their authenticity and beauty. 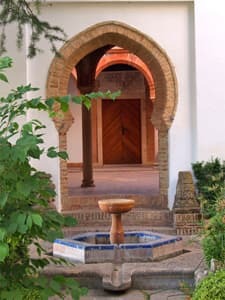 They traveled to Southern Spain to learn about the links between its history, people’s lifestyles and their environment. 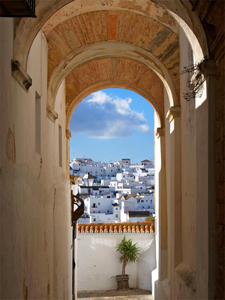 This 9 day itinerary has been designed for those wishing to see and feel Andalusia like the Romantic travelers did in the 19th century. 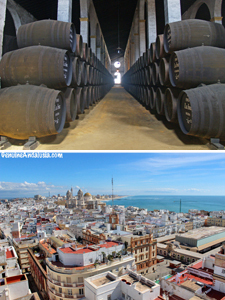 The province of Cadiz in South West of Spain is an extremely diverse region which has a lot to offer to those having a thirst for culture, nature and culinary discoveries. Its location between the Atlantic and the Mediterranean, its fascinating history, heterogeneous geography and proximity to Africa have shaped very different cities, landscapes, traditions and lifestyles throughout its extension. 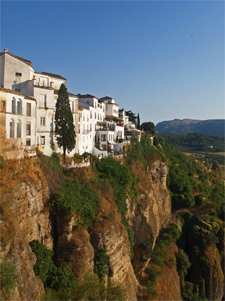 This tour has been designed to show the wonders of this rather undiscovered part of Spain where unspoilt coast, millenary heritage, unique colonial towns, beautiful food and wine and sleepy quaint villages fortunately remain eclipsed by the main tourist areas and attractions of Andalusia… Read more. 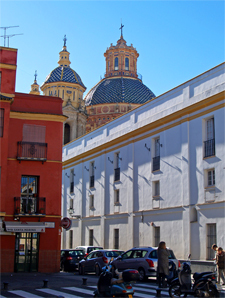 Seville is a beautiful city which due to its large size and concentration of world heritage monuments tends to keep visitors within a fairly reduced area. This often leaves them with a rather limited impression of its particular character and uniqueness. 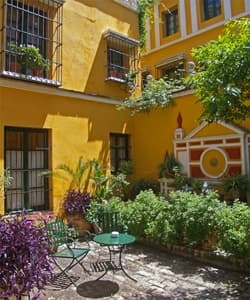 Small secret buildings full of history and tradition, charming corners, artisan shops, hidden courtyards and cosy and quirky local tapas bars are not easily discovered due to the city’s many tourist attractions and multilingual restaurants. 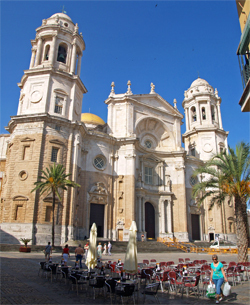 Cádiz is known for being one of the oldest cities in the world. Many civilizations have been attracted by its strategic coastal location throughout the history leaving an enormous heritage. 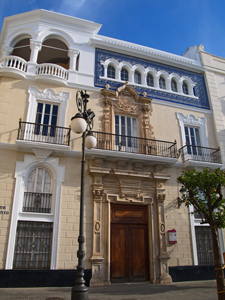 One of Cádiz’s most glorious periods started in the early 18th century when it held the monopoly of the trade with the Americas, formerly established in Seville. This attracted many wealthy merchants from different parts of the world who settled down in the city. Cádiz experienced then some very important changes and quickly became an exclusive cosmopolitan hub for the emerging international bourgeoisie.